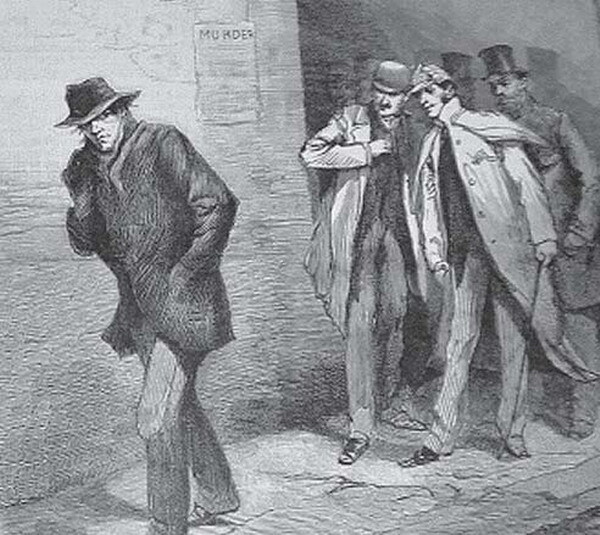 José-Luis Abad y Benítez from Santa Cruz has spent many years researching one of the greatest murder mysteries of our time, the identity of Jack the Ripper. The investigation has cost him dearly, but luckily he has been assisted by many people including a professor at the University of La Laguna. Produced with news.CMS in 0,1207 seconds.